Our home was only completed last year. It is open plan with a large kitchen and large living areas. It has two levels with each bedroom owning its own bathroom. This is our permanent home with all the conveniences you need. 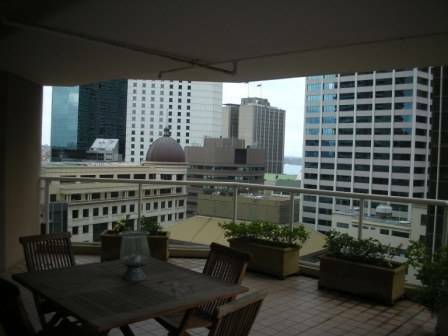 There is a swimming pool and great outdoor areas. The perfect home for entertaining. My Husband Maurizio and I (Gina) are in our early fourties. We just sold our business and wish to visit family and friends in Europe. Maurizio was born in switzerland. However, his background is Italian. I have lived in Australia for the last 35 years. But, I love Europe. We love being near the water, we love life. We have a daughter who is 19 years old, a son 18 years and our young boy who is 8 years old. Our older chidren may be able to join us for a week or so in between studies. So we would like a four bedroom home if possible. I am a great caretaker of our home and would only treat our exhchange home in the same loving care. If your house is not available for the full period we are flexible. 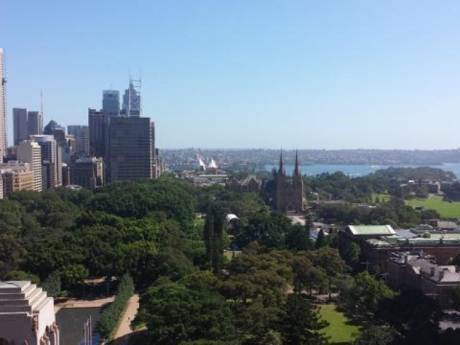 Ideally located as a touring base, our suburb is within 15 min drive to the city of Sydney or you may choose to catch the Ferry from Manly beach which is a 7 minute drive. 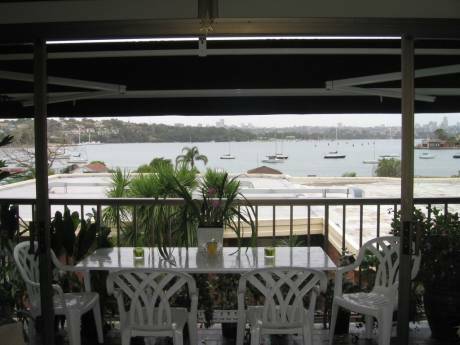 Tourist attractions like Sydney Opera house, Harbour Bridge, Museums and great restaurants. There are endless surfing beaches all within easy access. Great national parkland walks along the coastline. Kayaking, hangliding, rollerbalding, bikeriding are all available in Manly and its surrounding areas.